My best friend Grace for passing her driving test last Tuesday!!! I love you girl!! 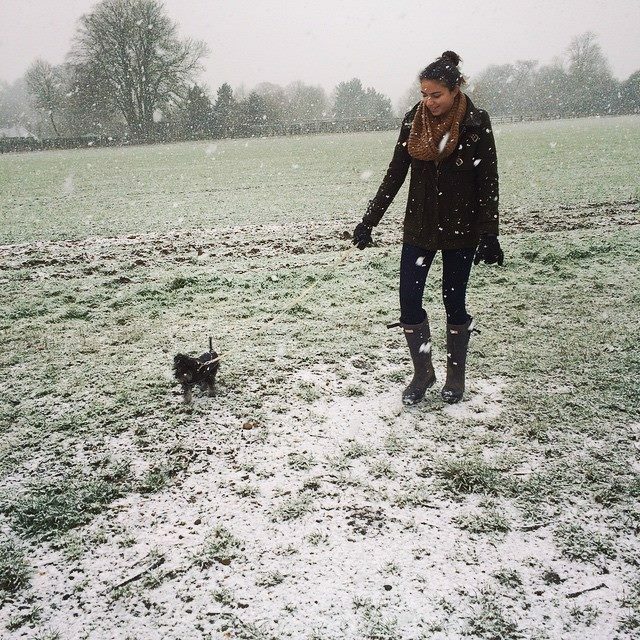 Maisy’s experience with snow for the first time!